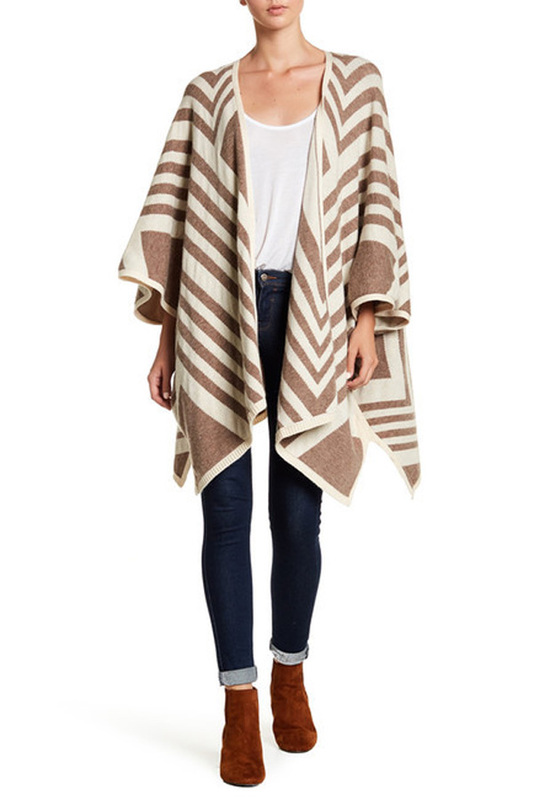 Capes might look kind of intimidating and tough to pull off, but we’re here to tell you they’re not. 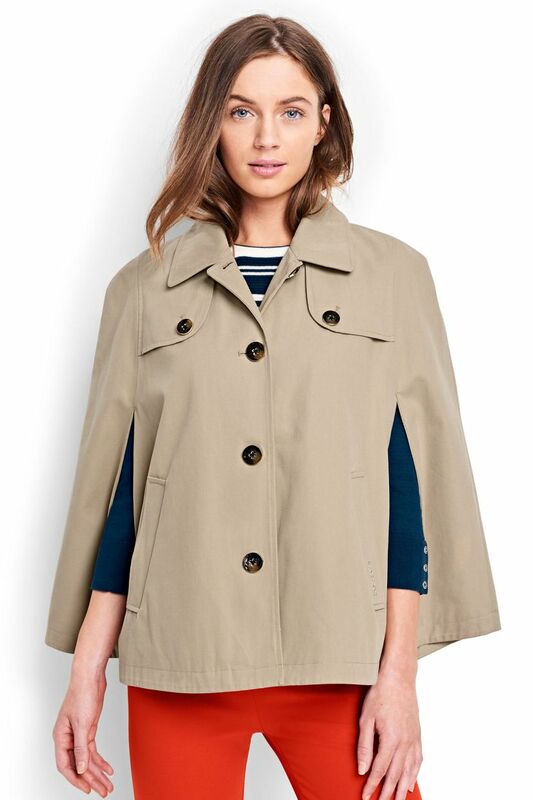 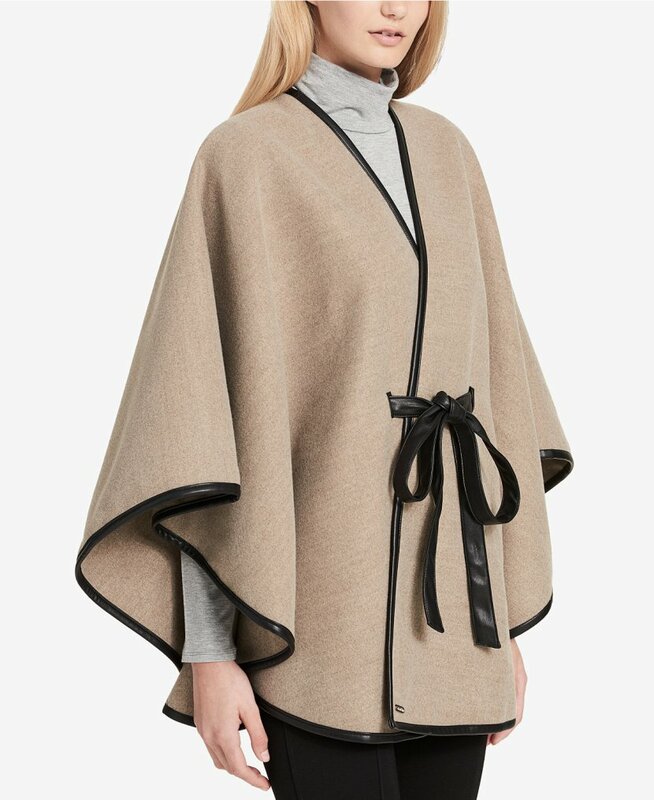 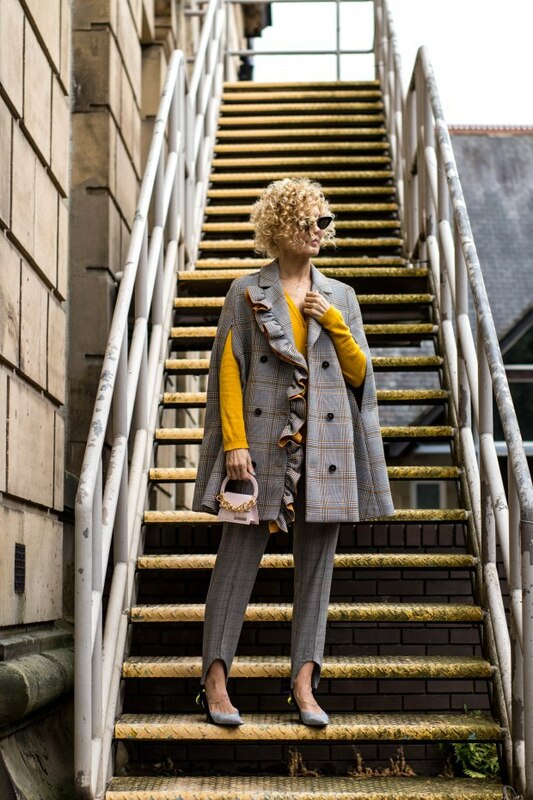 Simultaneously classic and modern, capes add just the right amount of drama to your outfit, allow you to have full use of your arms and keep you super-cozy when temperatures drop. 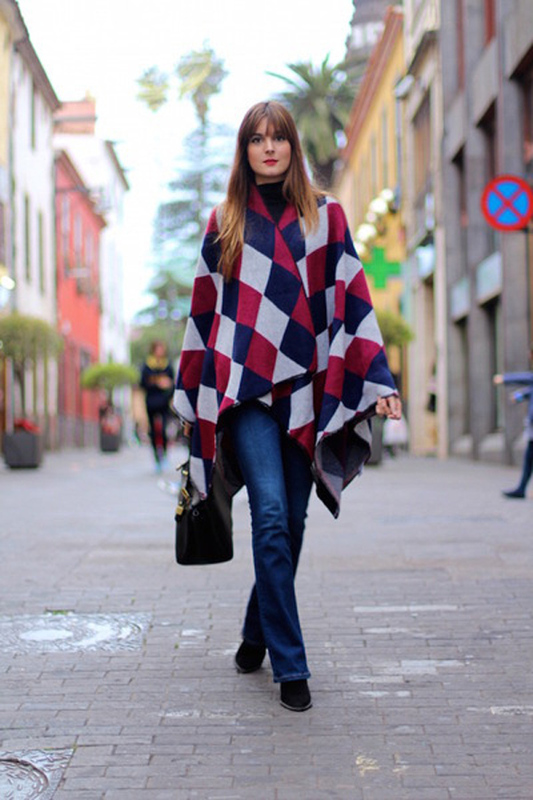 Even better, capes pair well with just about any outfit you can think of. 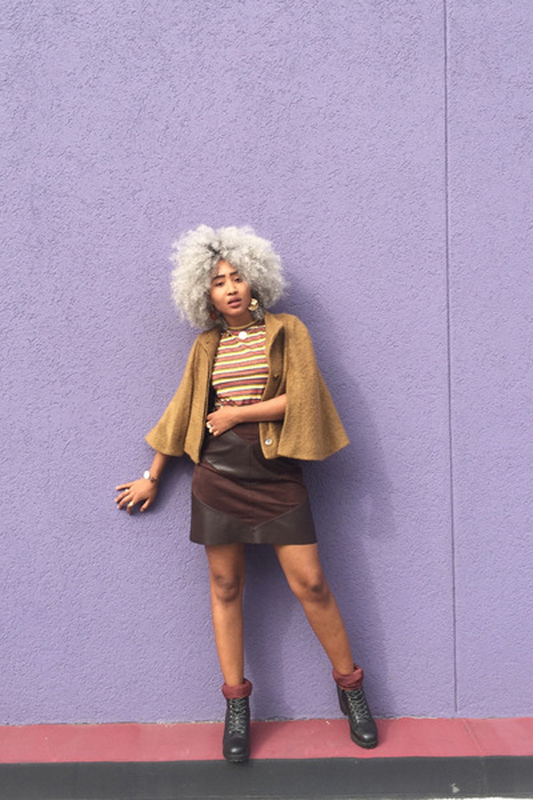 Slip one on over a dress, and you’re instantly interview-ready. 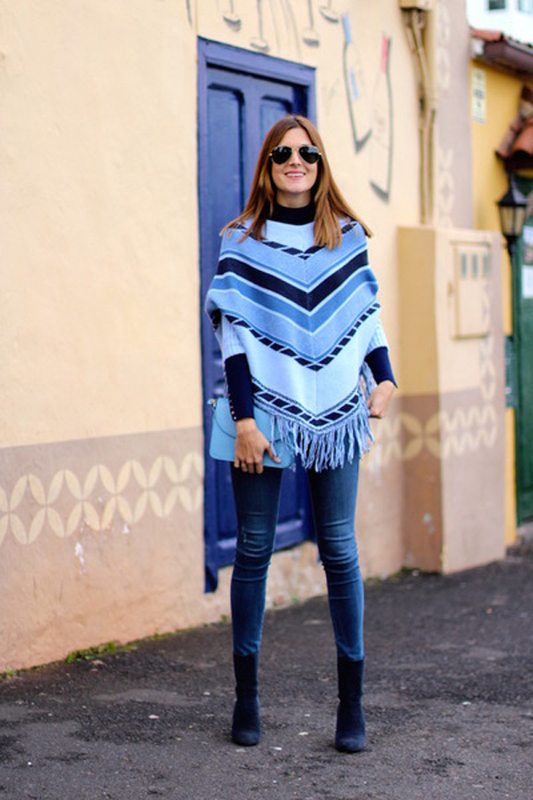 Pair one with jeans and a band tee for a more laid-back vibe. 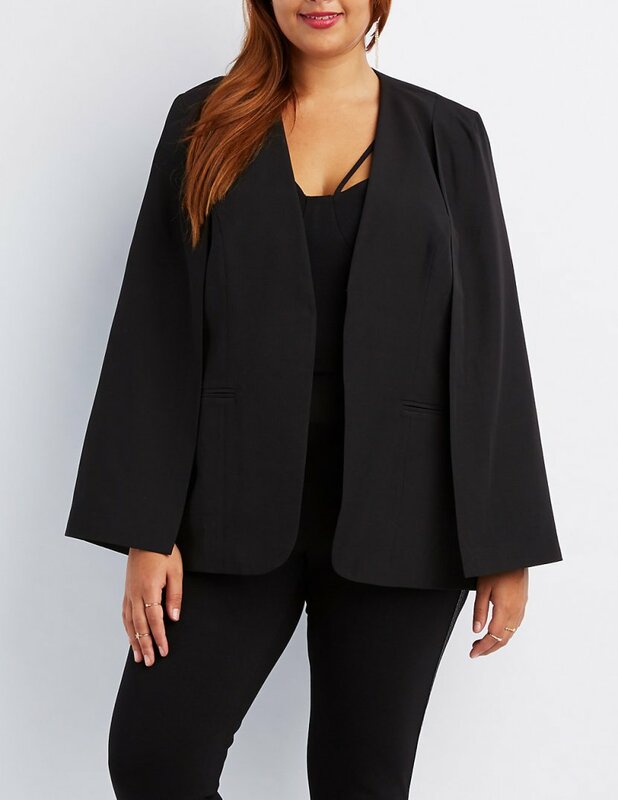 Either way, this piece will help you look way more put-together (even when you’re running on empty). 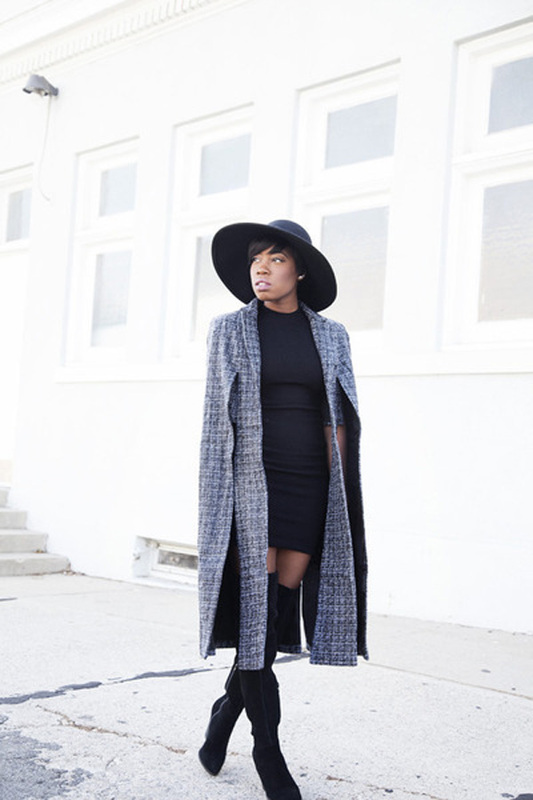 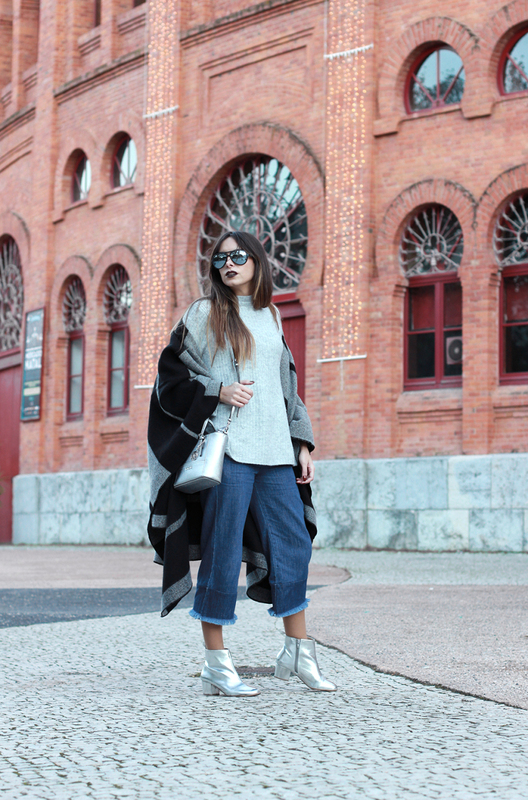 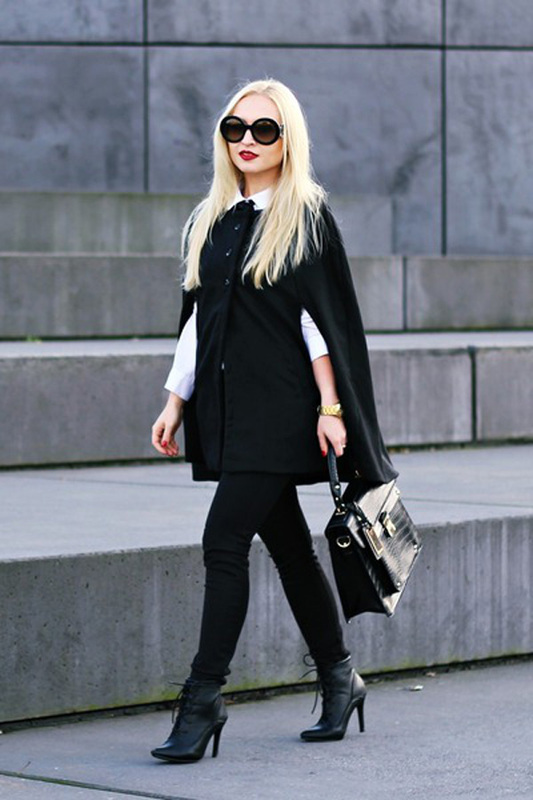 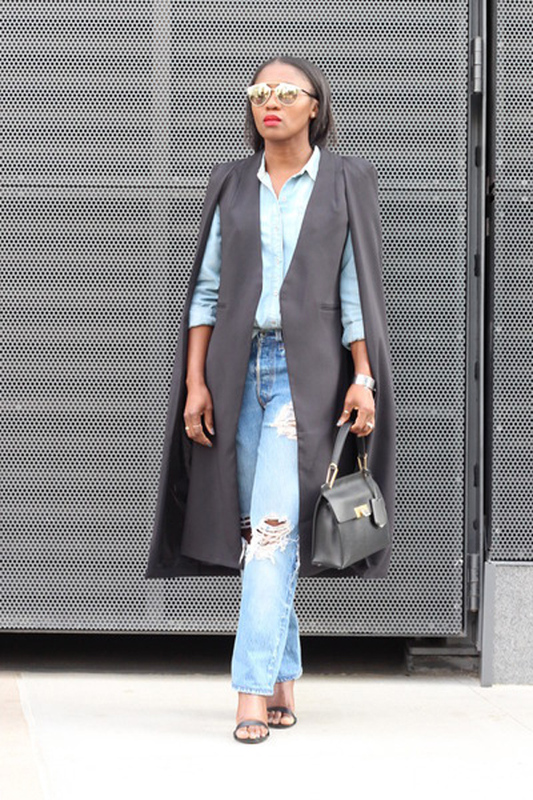 Ahead, check out 12 chic ladies who nailed the cape look. 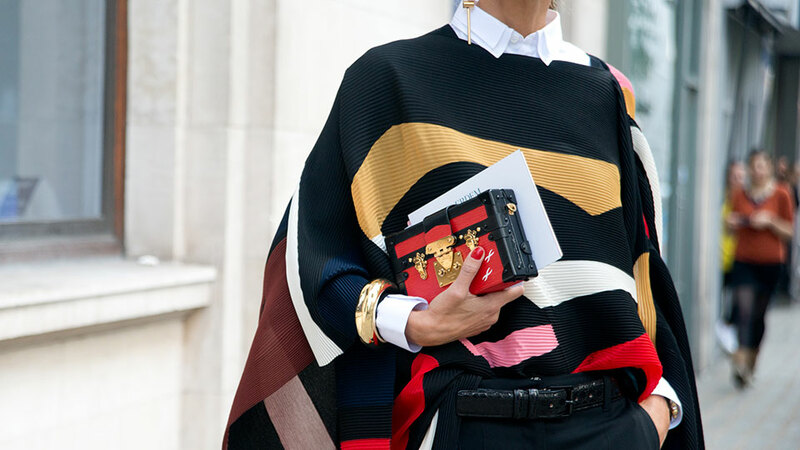 Get inspired by their styling ideas, and then grab a new cape of your own — we picked out six you won’t be able to resist.